Adapted – and transposed to China – from Nobuyuki Fukumoto’s manga Ultimate Survivor Kaiji, Han Yan’s Animal World follows Kaisi (Li Yifeng), a young man adrift: ever since his father was killed when he was 8, he’s had violent urges and visions of himself as a clown – and of the people around him as grotesque monsters. He cares for his mother who is in a coma, but neglects his girlfriend Qing (Zhou Dongyu), a nurse who refuses to give up on him. Riddled with debts after a childhood friend coaxed him into a failed real estate scheme, Kaisi is approached by Anderson (Michael Douglas), a mysterious and powerful man who offers him a chance to write off his debt, and possibly make a lot of money, by joining dozens of players on the ship Destiny. There, the players have to engage in an elaborate game of ‘rock-paper-scissors’, with very specific rules but no ban on cheating, and a dire fate for the many who lose the game, while rich men watch and take gambles of their own. 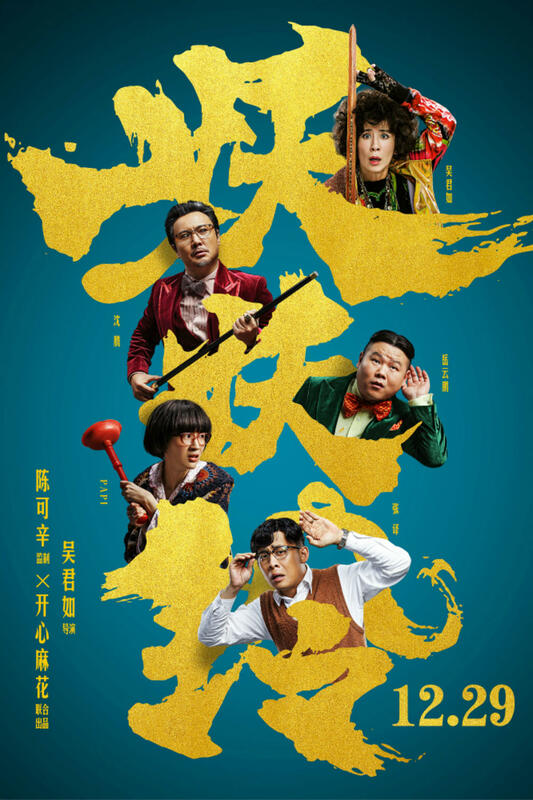 Produced by Peter Chan, Sandra Ng’s directing debut GOLDBUSTER follows the seven tenants of a derelict building: a widower doctor (Zhang Yi) and his son (Li Yihang), a webcam girl (Papi), two over-the-hill Hong Kong gangsters (Francis Ng and Alex Fong) and a couple of inventors (Jiao Junyan and Pan Binlong). They believe their building is haunted by a tall, red ghost, but actually this is just a ploy used by a wealthy businessman (Shen Teng) and his son (Yue Yunpeng) to push them to move out, so that they can build a new modern residence. 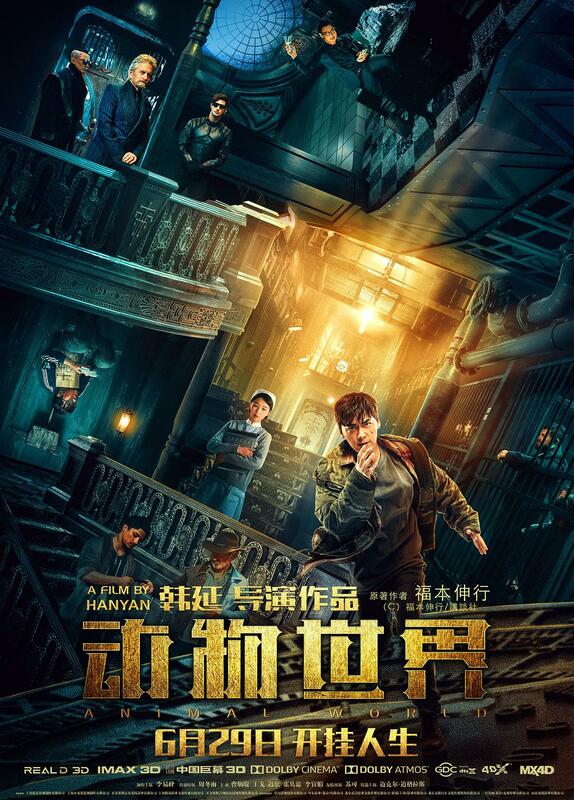 The frightened tenants call upon the services of ghost hunter Ling (Sandra Ng) to exorcize the building and, having realized the deception, to beat the expropriators at their own game. 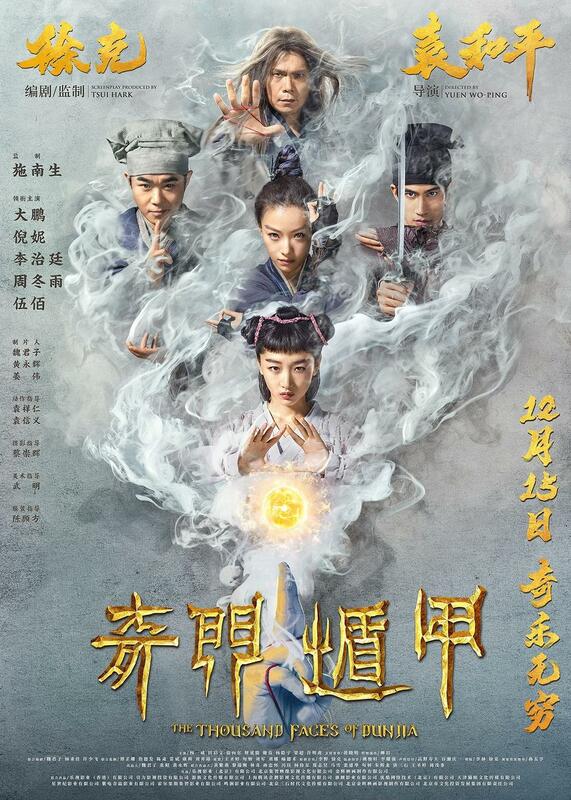 A (very) loose remake by Yuen Woo Ping of his 1982 classic Miracle Fighters, The Thousand Faces of Dunjia (henceforward Dunjia) completes a trilogy of sorts, with which writer-producer Tsui Hark has been attempting to revitalize the Wu Xia Pian by going back to classics of the seventies, eighties and nineties and enhancing them with ambitious set pieces full of CGI and 3D enhancements, while leaving the core components and tropes of the genre largely untouched. 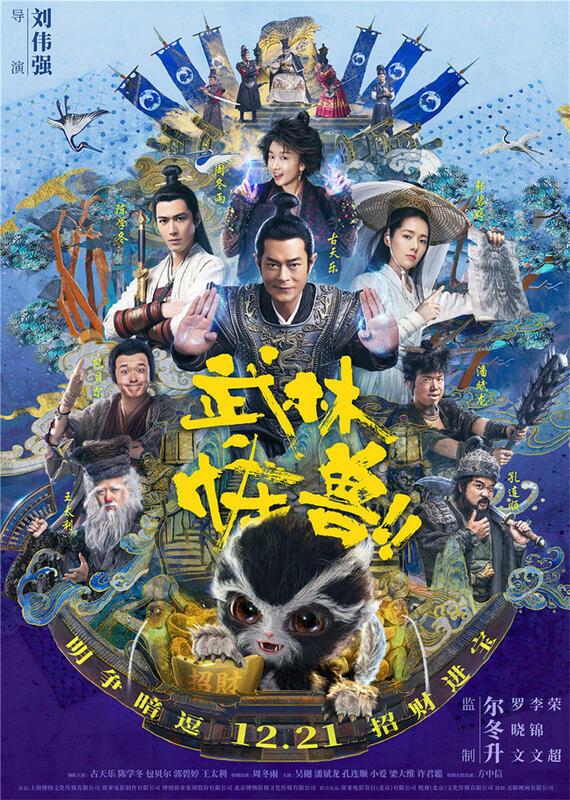 After 2011’s mediocre but successful Flying Swords of Dragon Gate (in which a sleepy Jet Li let Chen Kun act circles around him while Tsui kept throwing 3D wood splinters at the audience), and 2016’s passable but unsuccessful Sword Master (in which a bland Kenny Lin let Peter Ho act circles around him while Derek Yee kept throwing 3D stone splinters at the audience), comes Dunjia, the better film of the three, and based on its first days of box-office, set to land in between in terms of box-office. The directing debut of editor Derek Hui, who in his relatively young career has already cut films for Derek Yee, Chen Kaige, Teddy Chan and Peter Chan (who is a producer here) among others, This Is Not What I Expected stars Takeshi Kaneshiro as Lu Jin, a filthy-rich hotel acquisition consultant with exacting expectations when it comes to accommodation, service and food in the establishments he visits. 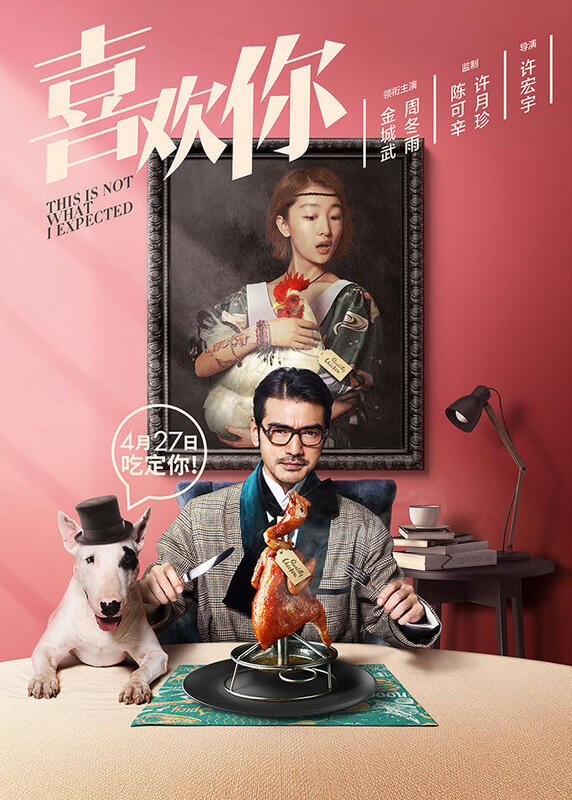 As he appraises the luxurious Rosebud Hotel, he finds much with which to be dissatisfied, until he tastes a dish prepared by young sous-chef Gu Shengnan (Zhou Dongyu). It’s a revelation for Jin, and though he keeps butting heads with Shengnan outside of the hotel, he finds himself enthralled by her culinary skill, as she keeps surpassing herself in the hopes to save the hotel from a buyout. Slowly, unexpected feelings start burgeoning between the germaphobe perfectionist and the quirky, hyperactive chef. 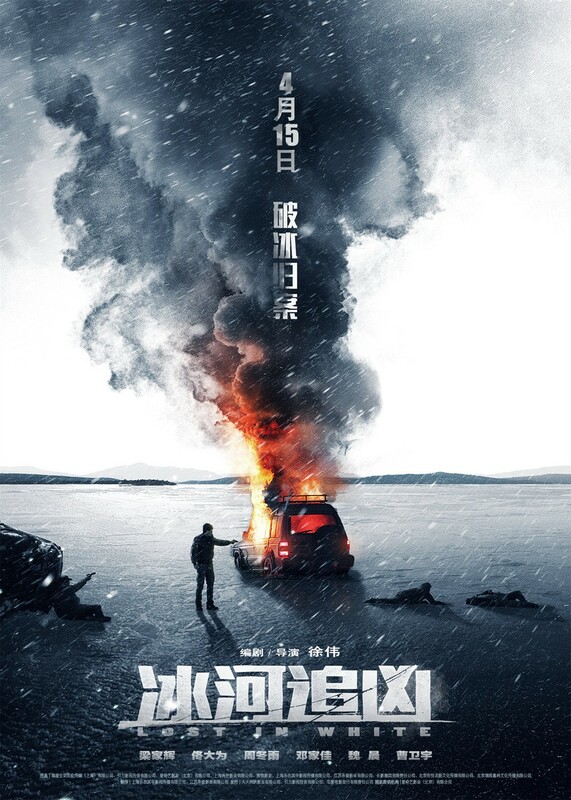 The directorial debut of cinematographer Xu Wei (who most notably lensed Cheng Er’s Lethal Hostage), Lost in White takes places in the north-east of China, where two bodies have been found under the ice of a frozen lake, their remains made unidentifiable by carnivorous fish, but still bearing the mark of having been dragged with an ice hook. In charge of the investigation is Captain Zhou (Tony Leung Ka Fai), a dedicated cop who’s dragging along his teenage daughter Xinyi (Zhou Dongyu), with whom he should be spending quality time instead, since she’s only with him for a few days. Soon he’s joined by Wang Hao (Tong Dawei) a young Shanghai detective who’s on a missing person case that has led him to the same village where the murders happened. The two cases prove to be connected: the missing person and the two victims were part of a quartet of businessmen who ten years ago opened a refinery in the region, and disposed of chemical waste in an unethical way that has poisoned the waters and led to malformed babies in the following decade. Is the missing businessman the killer, the next victim or a red herring?